and take a drink of water. She asks, “Do you love me or yourself more? Really, tell the absolute truth.” He says, “There's nothing left of me. The word ruby is derived from Latin word ‘ruber’ meaning ‘red’, and its hue is believed to be symbolic of e﻿ternal love, ﻿power, vigor and royalty. 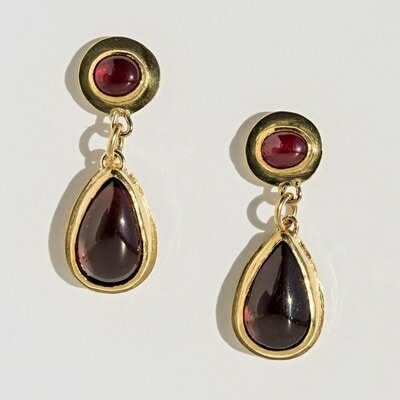 Rubies represent devotion, desire and passion, and bring particularly good luck to lovers. 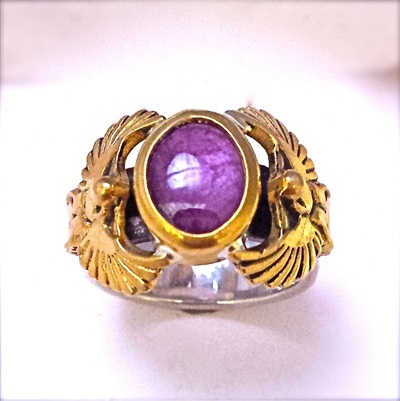 In the ancient language of Sanskrit, it is called "Ratnaraj" or King of Precious Stone. It is associated with the sun in Vedic astrology. The ruby was also one of the most precious twelve stones in the Judeo-Christian traditions. This stone on the Ephod represented the tribe of Reuben; and it is the most often-named precious stone in the Bible. 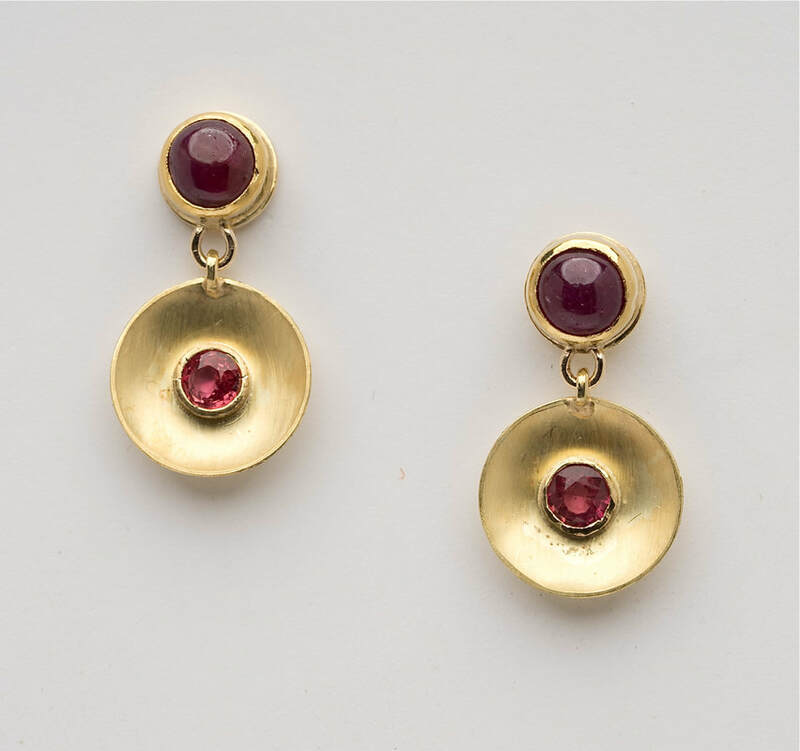 Over the last 2,500 years, rubies have been found in Thailand, Burma (Myanmar), Australia, Pakistan, Afghanistan, Vietnam, Madagascar and the United States. 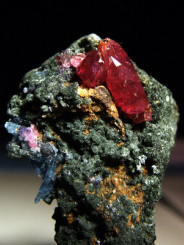 Ancient tools from the time of the Stone and Bronze Ages were used for ruby extraction in the Mogok area of Burma. 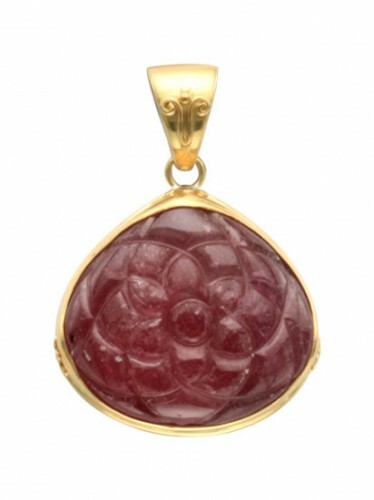 ​The powers and benefits with which the ruby is credited are numerous. 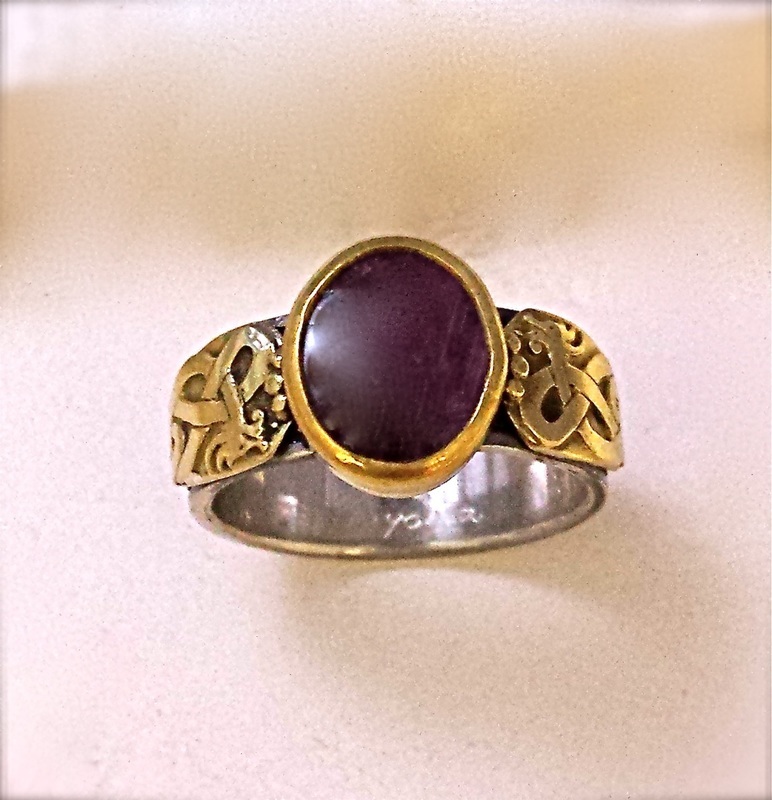 In the Middle Ages the ruby was viewed as a stone of prophecy, said to darken to forewarn one of danger. 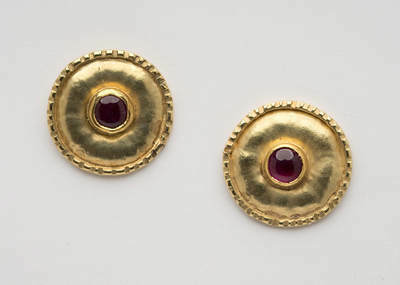 In the 15th to 16th Centuries, rubies were thought to counteract poison. 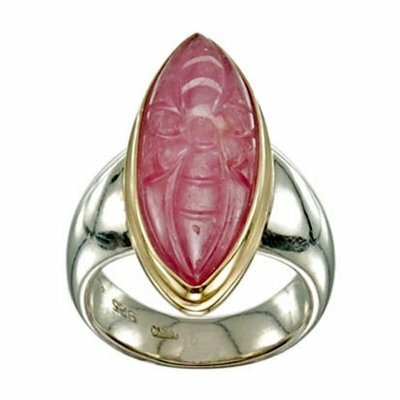 A ruby rubbed on the skin was thought to restore youth and vitality; and in some places was even believed to offer invulnerability. 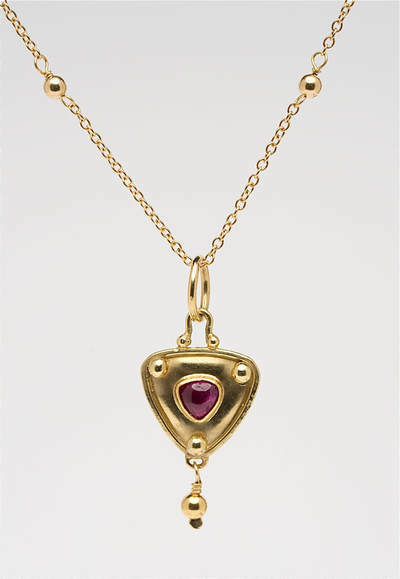 Wearing of the ruby was thought to confer good health, wealth and the ability to live peacefully amongst one's enemies. With its fire and brilliance, the ruby is always cherished. They have the unique characteristic to emit visible light when exposed to radiant energy. Certain rubies also exhibit a property called asterism, which forms a highly prized six or twelve rayed ‘star’. 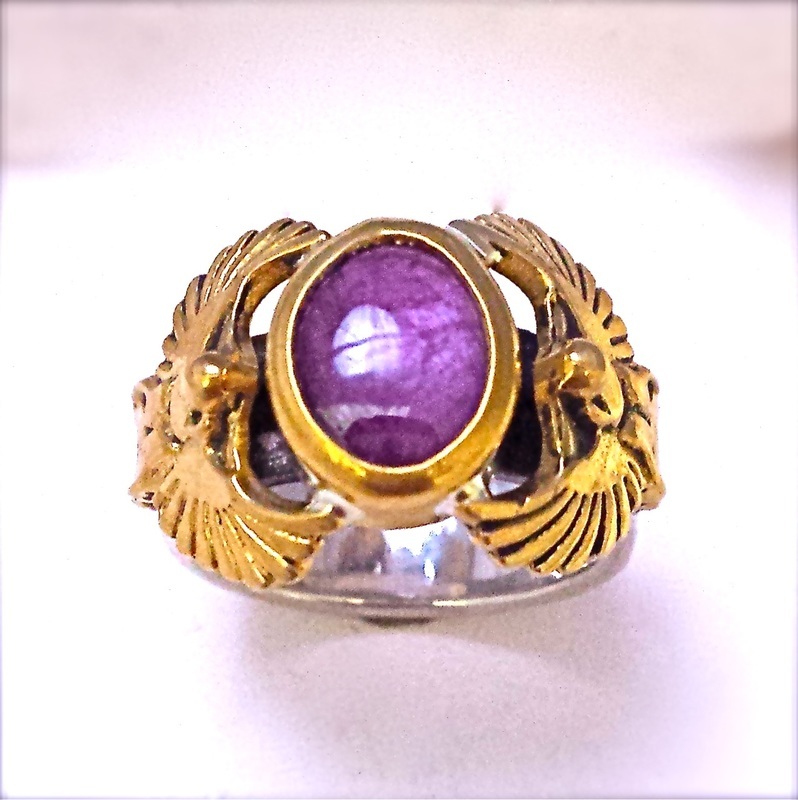 Star rubies have long been considered magical stones, treasured since antiquity. 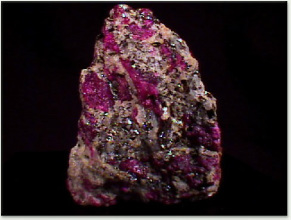 Especially fine and large rubies are more rare than diamonds, emeralds or sapphires. They range in varying shades, from orange-red, to pinkish and purple-red, with the most valuable being a deep red shade. Its inherent eternal flame is displayed as shades of red refracted on each facet of the stone, giving a different tone each time it is turned towards the sun. French jewelers call the ruby 'the gem of gems' or 'the dearly loved stone'. For thousands of years, the ruby has been regarded as the most valuable gemstone on earth. Whether this gem is gracefully decorating the crown jewels or being worn by our dearly beloved ones, the ruby is said to accord its wearers both happiness and wisdom.